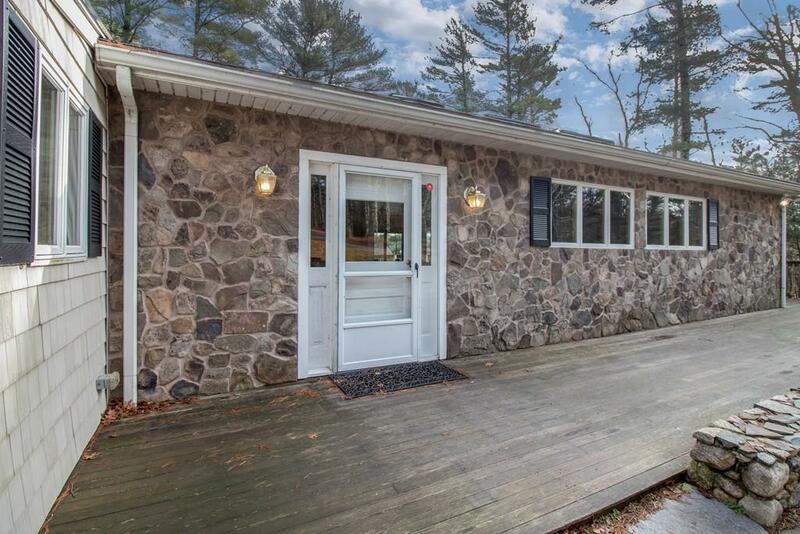 Enjoy privacy and convenience in this pond-front custom ranch. Scenic views of Hoyt Pond from the main level which features an open floor plan, large master suite and hardwood floors throughout. The cook of the family will love preparing meals for guests using the high end Viking appliances, a large pantry, and spacious kitchen island. There's plenty of room to entertain guests in this spectacular home or head outside onto the wrap around deck where you'll take in year-round scenic views of the pond. 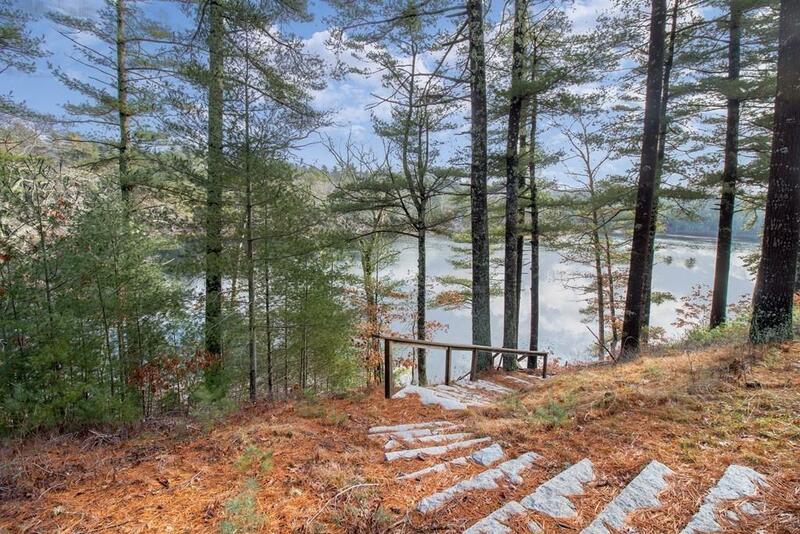 Walk down to your own private access to the spring fed pond below where you can swim, fish, ice skate, kayak, and relax. There's plenty of space in the lower level with its own full bath, family room and extra bedrooms. Plenty of parking in the driveway and detached 2 car garage. Added bonus of a detached guest house with its own full bath, lofted bedroom, full kitchen, private deck and laundry. 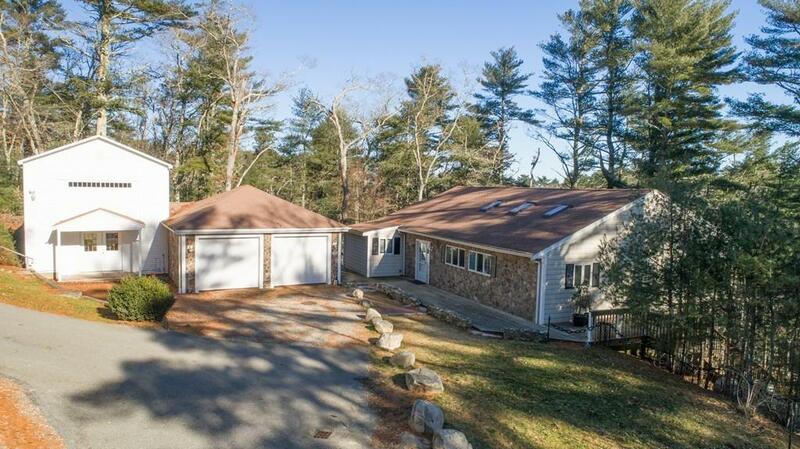 Close to highway, shopping and Miles Standish State Forrest. Listing courtesy of Donna Pagliarani of Century 21 Tassinari & Assoc.. Disclosures Home Being Sold in "As-Is" Condition. Guest House Roof Repairs Are Reflected in Asking Price. Current Tenant in Place On Month-To-Month Occupancy. Sq Ft Disclosures Guest House And Lower Level included in Square Footage. 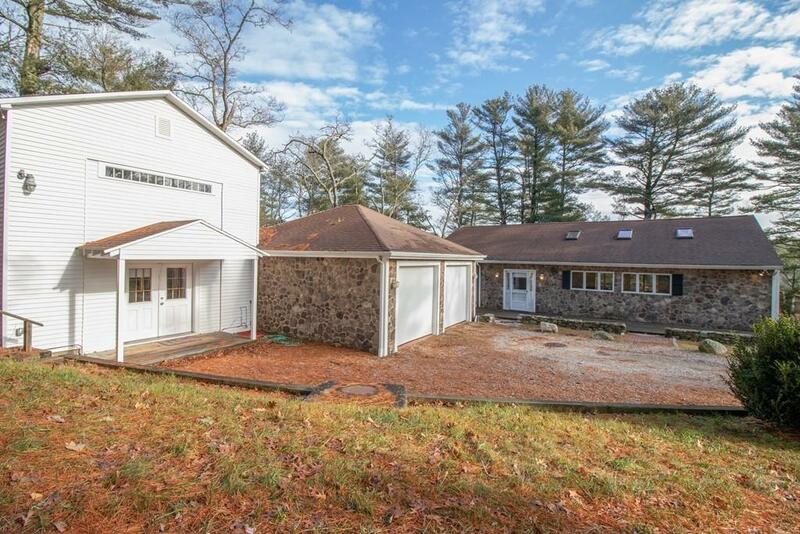 Listing provided courtesy of Donna Pagliarani of Century 21 Tassinari & Assoc..